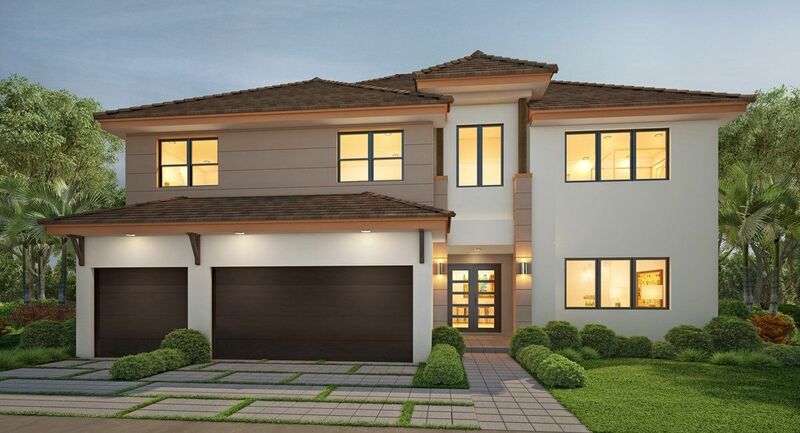 Lennar invites you to discover inspired waterfront living with Satori's Presidential Estates Collection. 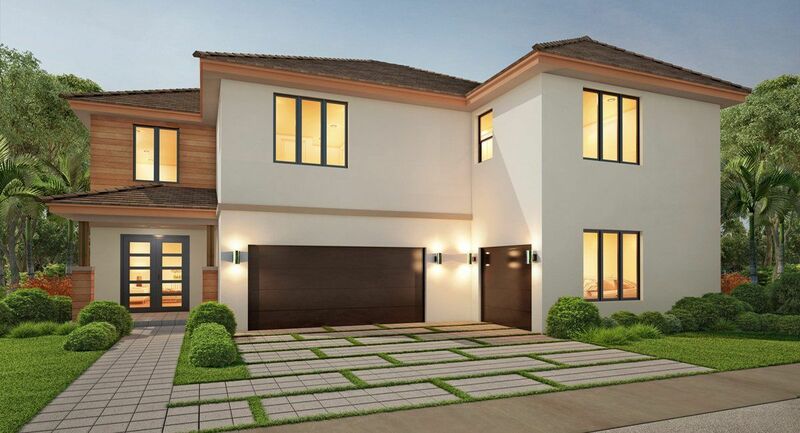 Belonging to one of South Florida's most captivating new home collections, The Serenity Collection, these residences are one-of-a-kind with distinctive modern architectural features and finishes. 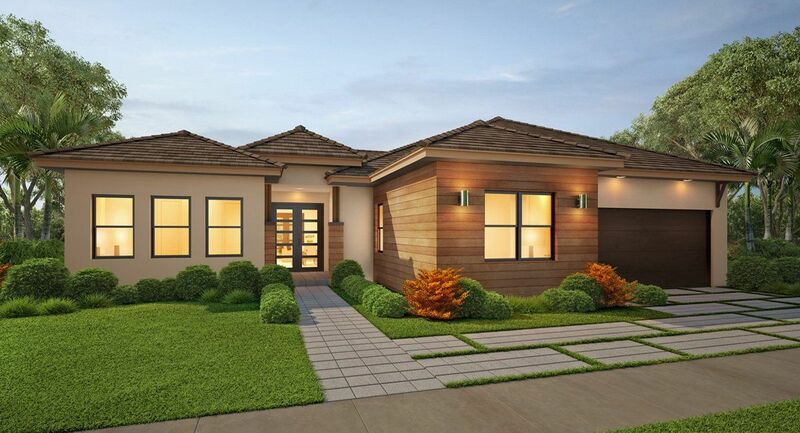 Designed to provide a peaceful retreat from your busy lifestyle, Satori is an impressive community offering a unique, zen inspired atmosphere perfect for relaxing and savoring the moment with family and friends. Discover special touches that create a tranquil setting such as peaceful gardens, soothing water features, winding walking paths, meditation benches and plentiful green spaces.